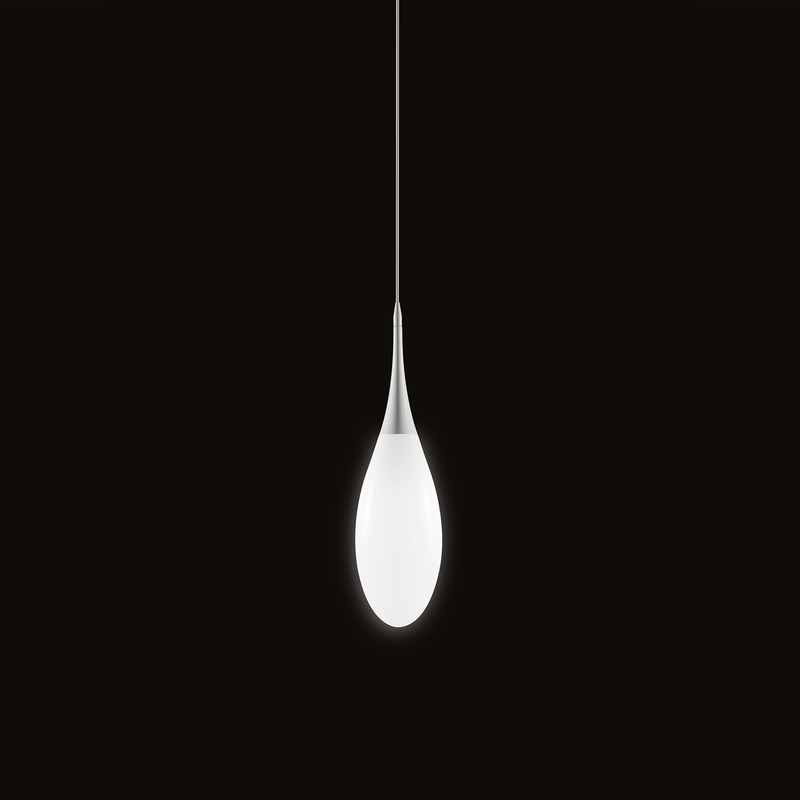 The wonderful Spillo Ceiling pendant light comes from the Italian manufacturer Kundalini. Its elegant teardrop shape acts in the center of a room hovering eerily elegant and actually like a slowly subdued by the ceiling-solving, of the gravity water drops. And similar to this sprayed the lamp an incredible freshness and energy that has a vitalizing effect on all people in the room. Each viewer will inevitably be impressed by the Spillo Ceiling pendant lamp by Kundalini and fascinated.